Hear the New York premiere of Mercury at the DiMenna Center. May 15th. 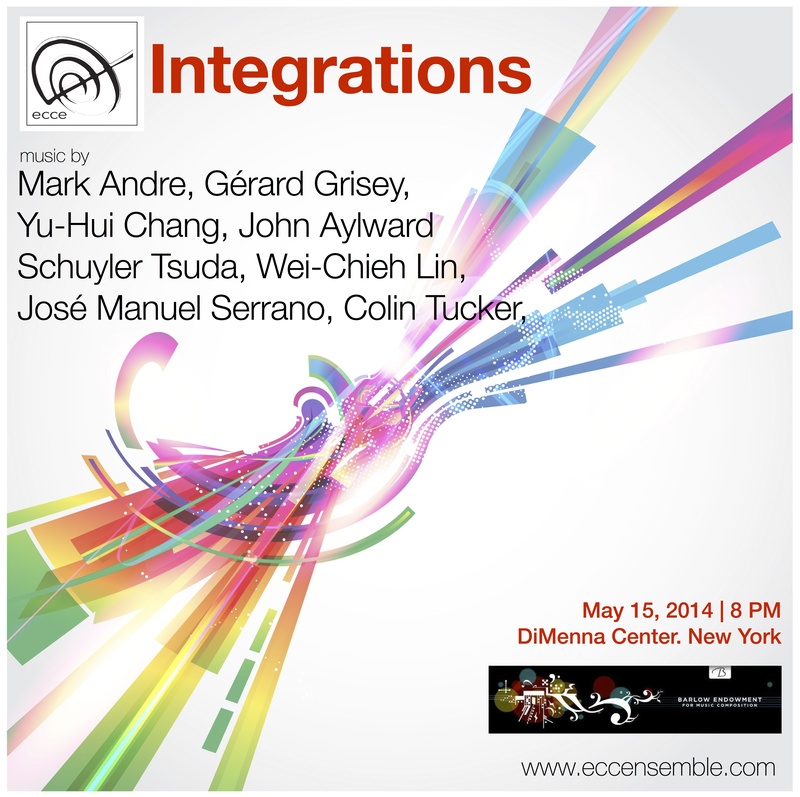 There will be a 7PM reception with the composers and the concert starts at 8PM. This is Ecce’s final event of the season before they set off for the Etchings Festival in France.